So after getting countless emails from my email subscribers (lots of love for you), I decided to start publishing blog income reports again. This time on a quarterly basis and I will include my wedding blog income as well. This way my readers can see how I make money with a blog full-time. Before we get started on our post on make money with a blog, we would love for you to join our growing Facebook group right here! You can also join our Pinterest group by scrolling to the bottom of this page! 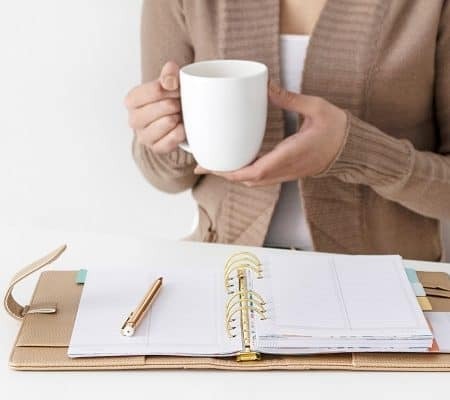 If you are looking for guest blogging opportunities or if you need a personal affordable coach to take you from A-Z, we can help you. Get all the juicy details right here! Have you seen our brand new shop! You can view all past income reports here and stay tuned for my second quarter blog income coming soon. This income reporting is for the Months of January 2018- March 2018. 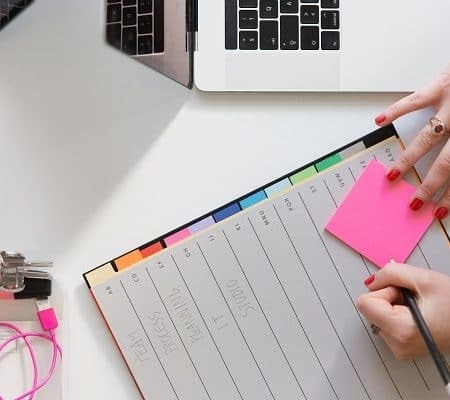 I stopped doing income reports because they were becoming too time-consuming and taking time away from client work, behind the scenes of my blogs and other pressing things. So I looked up a few more income report styles and decided to tone it down so it’s not taking too much time. My domain authority for Ladies Makes Money Online is 25 and Culture Wedding is 17. I am not too worried about this, but I know some brands have been asking me about it. So I will be keeping an eye on it. How did I make Money with a Blog or Two? 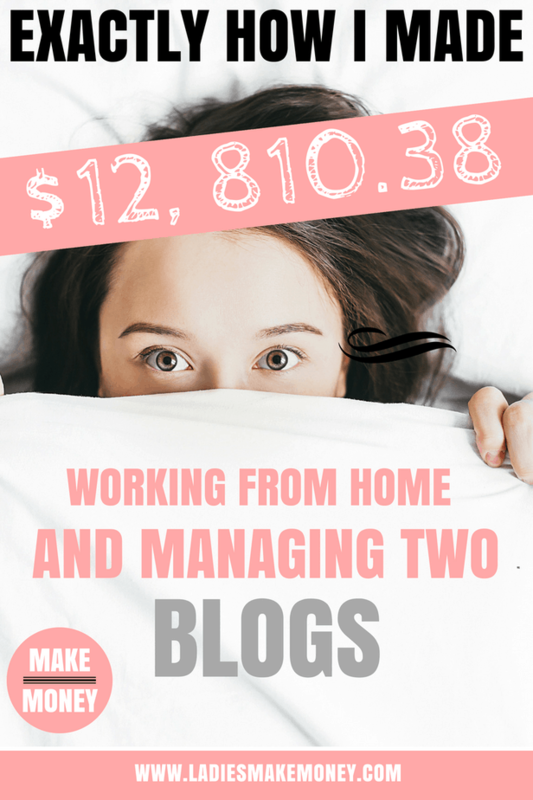 I will break down where my blog income came from and total the two blog incomes as one. This way its much easier for me and I will be able to see where the majority of my income is coming from. With that information, I can better boost my income stream for the next quarter. Ever since taking Michelle’s course Making Sense of Affiliate Marketing, my Affiliate sales continue to grow and I am so excited about it. This is mostly passive income that I earn through my blog. All I do is create really fantastic blog posts and promote them as much as possible. This Affiliate income comes from both my blogs – Ladies Make Money and Culture Wedding. A majority of this income came from Ladies Make Money. With my lifestyle and wedding blog, I am trying hard to monetize it with Amazon and it is working but only a total of $1, 131.29 in Affiliate sales came from Culture Wedding (Within 3 Months). You will find me recommending these over and over throughout my blog posts, email and social media outlets because I use them so much. And I owe a lot of my successes to them. For my wedding blog, I am using mostly the Amazon Affiliate programs, Shareasale and Flexoffers. I also signed for CJ but I am not loving it yet. 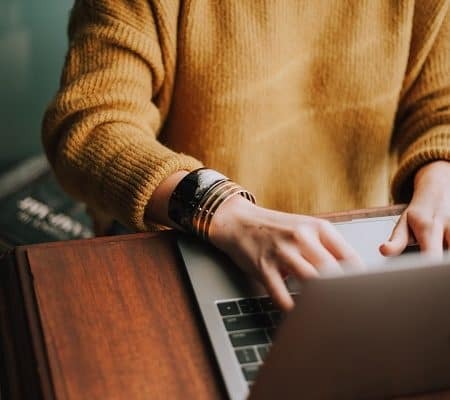 If you want to make money with a blog, and especially if you run a lifestyle blog, sponsored posts are the way to go. So far I have received sponsored blog posts for both of my blogs. Believe it or not, brands have contacted me directly to work with them. I did contact a few brands that I wanted to really work with for my wedding blog (they all accepted) but other than that, a majority of the brands reached out to me. I document my whole process on how to reach out to brands and how to position your business to attract brands in my course. My goal is to contact more brands that I want to work with and turn down those that do not align with my readers (which I did). I turned down about 7 brands as they just did not fit with my messaging. And you can do that. No better way to make money with your blog than by offering your own services or products. I have created a few products for my business and these bring me passive income. If you offer services or products of your own, we want to hear about them below. I do not promote my products as much as I should, but it’s nice to see that they have become passive income over the last 3 months. Most bloggers hate working with Ad networks and I get it. I decided early on that I wanted to use ads. I used Media.Net for a while and earned the $621.12 which you now see. But then some of the ads were not aligning with my brand. I made the switch to Media Vine and I like it so much better. Also, I typically choose to turn off ads on certain blog posts that I feel like it will just not work. I like the option of the on and off button on certain posts. The income above is from Media.net. I joined Media Vine in March, and the pay 90 days out (waiting on this). This makes me really happy. Affiliate marketing is my biggest earner and the plan is to find a way to make it grow bigger with less work required of me. 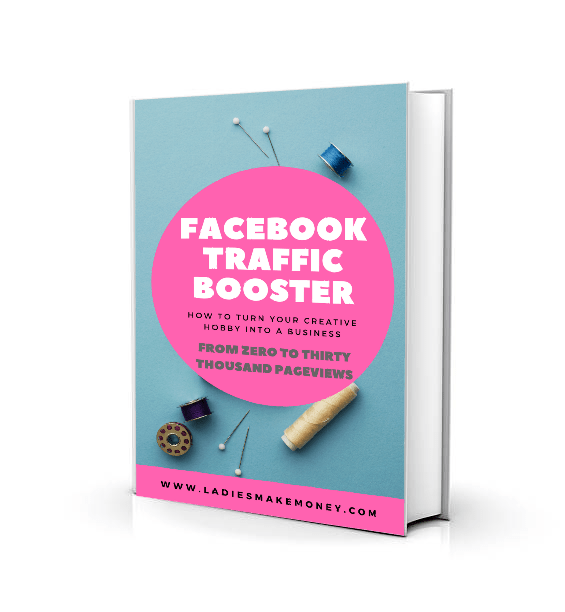 Again, thanks to Michelle from Making Sense of Affiliate Marketing and the amazing support she offers in her Facebook group. I am glad to say that my traffic is continuously on the rise. And I am averaging around 56,000 Pageviews on this blog and 37,000 on my wedding blog. 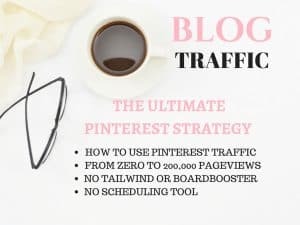 You can check out the Pinterest Strategy I am using right here. Social media pages are also growing at a steady rate. I have over 10,000 Pinterest followers. My private Facebook group is around 3,500 (I am very picky about who comes into it.) and I have not done anything on Instagram. My Facebook page is getting interaction and I get quite a bit of traffic from it. If you don’t already run a blog, you can start a money-making blog today. It does take a little while to make money with a blog, but it is doable. I have a FREE Course you can take to get you started. I barely made $100 in my first-month blogging. Check out that first blog income report. As you start to grow, your blog will grow and the money will come. If you are looking for a platform to help you through the steps of starting a blog and then monetizing it, then join this one. As you can see, you can totally make money with a blog and it is possible with any niche. My wedding Blog makes a decent amount of money. 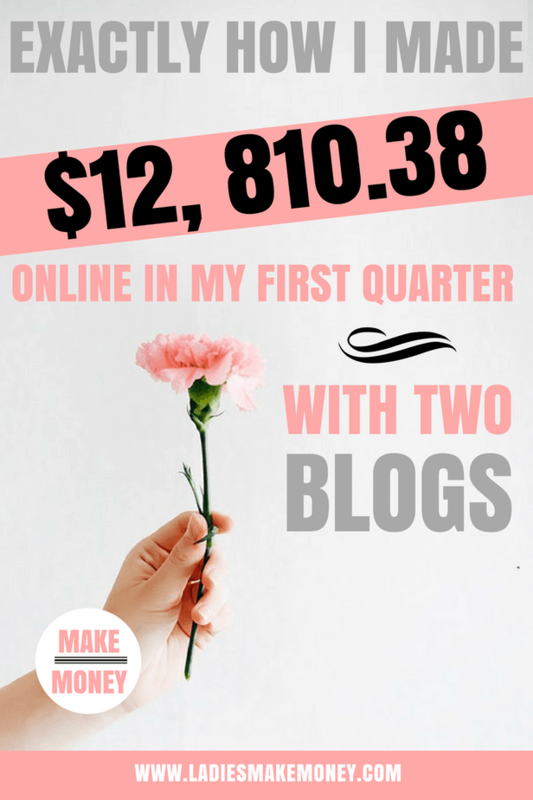 We created a full affordable course for bloggers which teaches you my exact steps to making money online, with examples of blog posts that convert into income. If you want to make more than 10 Cents from your blog and you are not ready to spend thousands of dollars just to make money on your brand new blog or existing blog then Hobby to Biz is for you. Making money online with a blog has never been easy. And much more! Seriously, we are giving you everything on a silver platter. These are actionable tips to start making money. 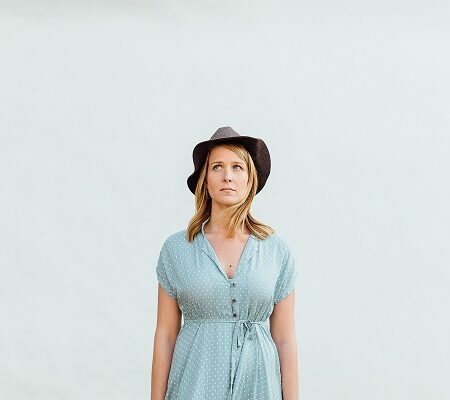 Check out Hobby to Biz! The course designed to help you make money with a blog. How do you make money with your blog? Share your secret sauces below – we want to know (wink). I feel like I have done a lot of these steps, and I am still not making consistent money. BUT being a single Mama does not give me the time I need to perfect the strategies. One bit at a time:) Thanks for the tips! I offer a free Blogging Workbook, Hand Lettering Workbook, 3 Day Blogging Start Up Course, a link-up forum called Blogger’s Soiree, AND a free Library of goodies for Bloggers of all niches. Too many freebies maybe?! The freebies are great! Never too many. Does this mean you have a great email list? I would assume with all those amazing freebies that you are growing your list. In turn, you can pitch paid services to your group! Hey there! Great post. Thank you for sharing. What I really like here is how your income is distributed amongst many sources. Yes Renee, In order to make money you definitely need to diversify your income. If one doesn’t work one week, the other income streams will help out. 🙂 Thank you for your lovely comments. Absolutely! It’s best to have multiple streams of income! This is really interesting – thanks for posting. My blog makes the same pageviews but far less income. Ad revenue brings me about $700 per month through Mediavine. I am really going to crack down on my affiliate strategy next and work hard on making that passive income! Affiliate marketing strategy is the best really. Let me know how it goes.